CaveyLaw.com > Tampa Social Security Disability Lawyer > The Social Security Disability Application Process > How Do I Qualify for Social Security Disability Benefits? The Social Security Administration (SSA) uses a Five-Step Sequential Evaluation process to determine if you qualify for Social Security Disability benefits. Attorney Nancy L. Cavey can help determine if you qualify for Social Security disability benefits. 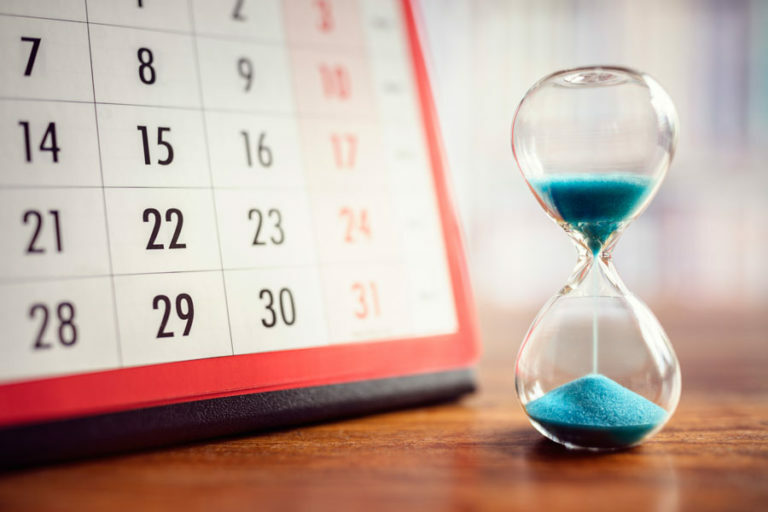 SSA requires that you have a medical condition that will keep or has kept you out of work for at least a year or will result in your death. You don’t qualify for benefits if you are working full time, with average monthly earnings more than $1,090. For the SSA to consider your work-related activities “severe,’’ your medical condition must significantly interfere with basic work-related activities. SSA lists some medical conditions so severe that you are automatically entitled to Social Security Disability benefits. But even if your condition is not on the list or does not meet each and every element of the listed condition, you still can be considered disabled if your condition or a combination of conditions are of equal severity to a listed condition. Social Security Disability attorney Nancy L. Cavey has obtained benefits for clients with the following conditions found here. This is not an exhaustive list. Even if your condition isn’t listed, you still may be eligible for Social Security Disability benefits. Also, a combination of medical conditions can qualify you for benefits. SSA also has a Compassionate Allowances Program for medical conditions so serious they obviously meet disability standards. 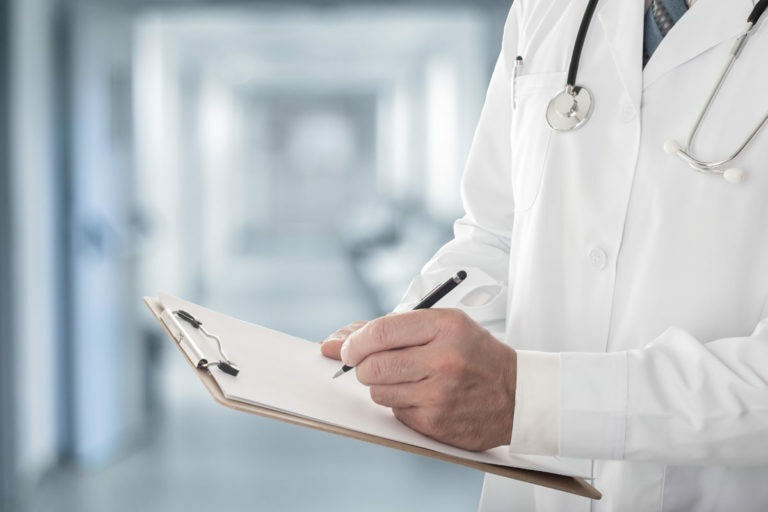 Contact us today so we can determine if your medical condition or combination of medical conditions qualify as a Listed Condition or for the Compassionate Allowances program. Unfortunately, many medical conditions just don’t meet a Listing at Step 3. SSA will use a medical and vocational test at Steps 4 and 5 to determine if you qualify for Social Security Disability benefits. SSA will determine whether you can do the lightest physically demanding job you held in the 15 years before you became disabled. 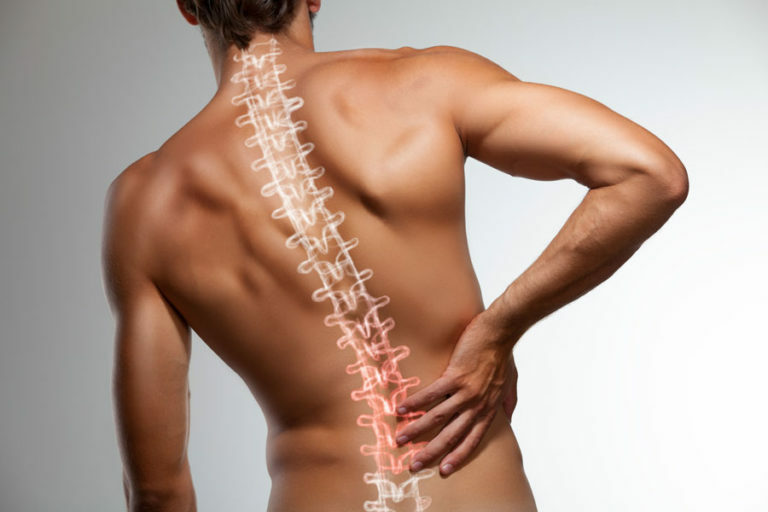 Your claim will be denied if you can return to your past employment despite your medical condition. If you can’t return to your past relevant work at Step 4, SSA will determine if you can adjust to other types of work. SSA will consider your age, education, work experience, transferable skills and your physical or psychiatric limitations. Ths is not a real world test of whether you could find or keep a job! If SSA determines you can’t do or adjust to other work, you will have met the Five-Step Sequential Evaluation. You will be awarded your Social Security Disability benefits. The Social Security Disability Five-Step Sequential Evaluation and claims process is complicated and confusing. Call today to learn whether your medical condition or combination of conditions qualifies you for Social Security Disability benefits. 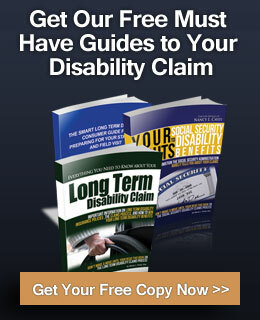 Need help with any kind of disability claim issues? Contact us now.